Thanks to National Science Week 2015 it’s once again that time of year when science is on the agenda everywhere. Or so one would like to think, of course. Either way, I’ve been starting to get a taste for the science activities happening across Australia, and you can, too – right now, without even leaving your desk, you can become a Galaxy Explorer. It’s a citizen science project run by ABC Science in conjunction with the International Centre for Radio Astronomy Research here in Australia. The basic goal is simple – to help astronomers at the Galaxy and Mass Assembly (GAMA) project sift through over 200,000 thousand images of galaxies and classify them according to shape, size and any discernible features. You’d think an algorithm could automate this work, however it’s not that simple, because human judgement is needed to discern whether that blurry pixellated blob in the photo is more oval than round, or appears to have spiral arms, or perhaps isn’t a galaxy at all. 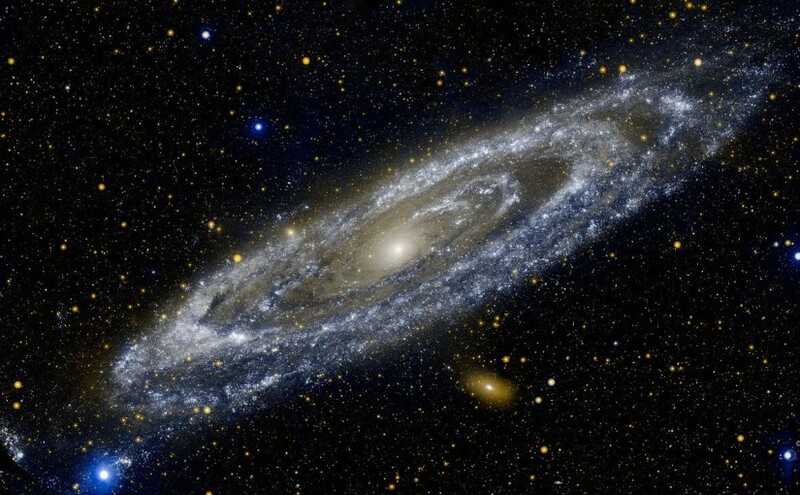 Classification of features is needed because the shape, size, brightness and other features of a galaxy tell the story of its history and age. The research team at the GAMA project is only five or six people strong, and the work is tedious; that’s where citizen science comes in, letting everyone who goes through a simple tutorial hunker down and make a real contribution to the research process. Comparing distant galaxies will help scientists understand inconsistencies with what’s observed in the universe and what’s predicted by Einstein’s equations, and as a result may change our fundamental understanding of dark matter and dark energy. They will also help astronomers understand how galaxy evolution has changed through time, which will provide insight into how the processes in the universe have evolved. I’ve registered on Galaxy Explorer website, have already classified 15 galaxies, and can vouch that it’s rather addictive. To me perhaps the favourite aspect is this – with every little blurry image you are poignantly reminded of the scale of our universe. Earth is just one planet in one solar system on one spiral arm of one galaxy – and yet there are billions and billions of galaxies out there. Each with their stars, and solar systems, and planets.